Plastic is one of the most ugly and most visual ways we have of polluting our planet. We think we are great that as developed people we “recycle” the plastic. But have you paused to consider what that might actually mean? In many cases “recycling” consists of your local authority, in my case Kerry County Council, gathering the hundreds of tons a year of waste plastic and having it shipped off “somewhere else” to be recycled. In all too many cases, and I am not pointing the finger at Kerry County Council, this “somewhere else” is a third world or developing country. 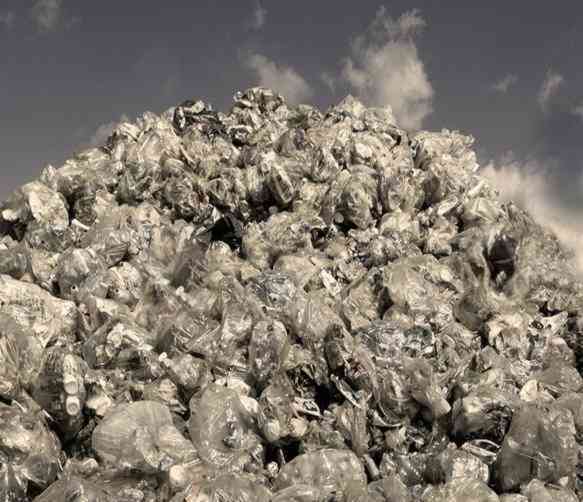 The recycling methods all too often are toxic and dangerous, but as it is far away and somewhere else, it is all right? A Medal for Minister Martin? He has already been awarded at least one! Many voices are raised against this type of “recycling”. These same voices would also be calling for a reduction in use of plastics. 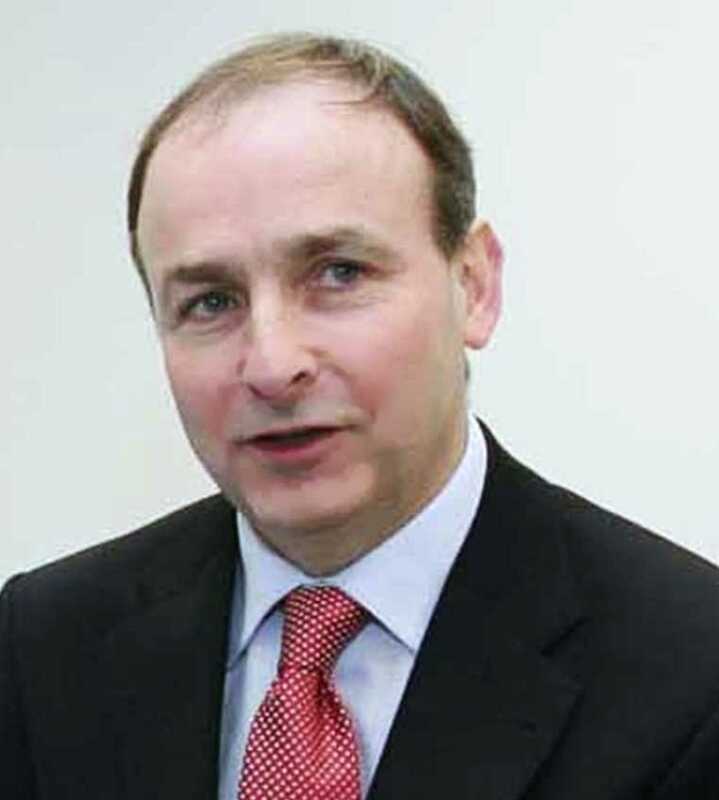 Here let me give credit where credit is due and say that Minister Michael Martin must be thanked for his efforts in having the plastic bag more or less banned in shops. He too should be marked down in Irish history for bringing into law the smoking ban. But even if we drastically cut down our use of plastic, we still have to deal with mountains of the stuff. The basis of this post is an idea I glanced at some time back and did not register too much interest in at the time. It has again surfaced in the news with more details and a video. The story is about a relatively simple machine that turns waste plastic directly into immediately usable oil. The machine, or rather series of machines in different sizes, are made by a small company in Japan. I have been in contact with Kerry County Council environmental office and have suggested that they consider investing in one or more of these machines. I will go into detail on the machine and the company in the next post.